Awakening the Image of God within You! This book will help you reach the supreme goal of living a truly successful life, by awakening within you the image of the Lord Jesus Christ. 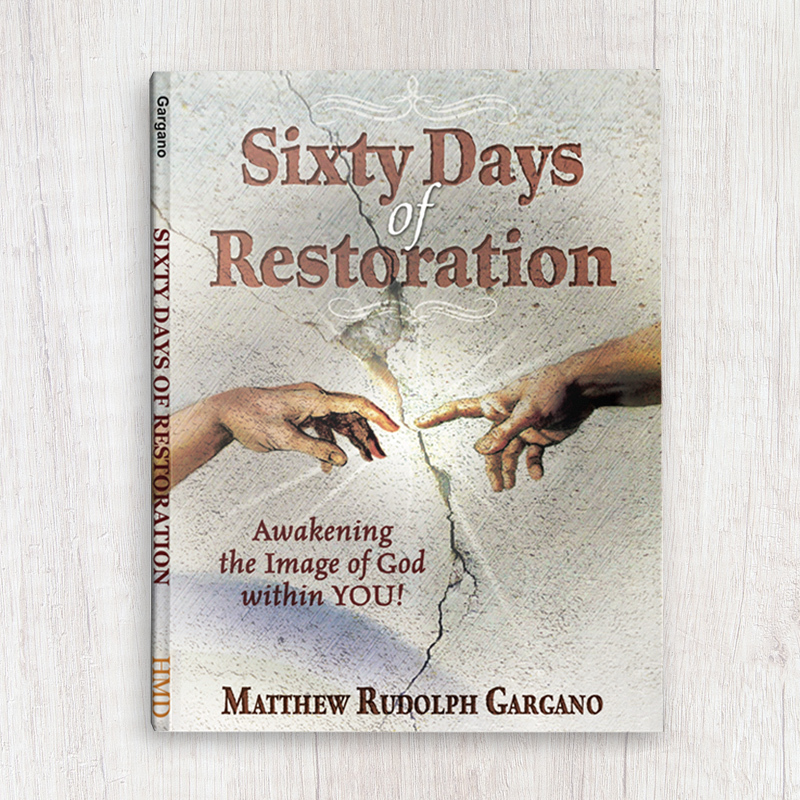 Get ready for a spiritual transformation—in just sixty days. eBook (Immediate download). 228 pages. 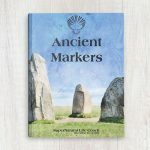 Comes with free companion workbook download.